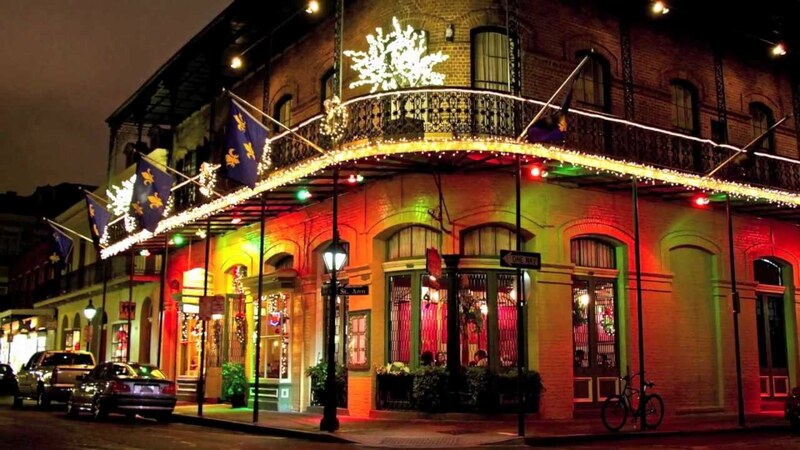 Wade Sheeler promises the best and easiest time in the Big Easy if you follow two rules. arrive between Thanksgiving and New Years. And drink.